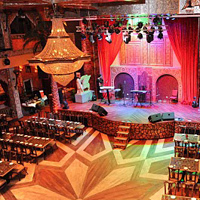 Alhambra Palace has a live swing band once month in its beautiful ballroom. The energy is high, the room is spacious, and the night starts off with a free lesson. 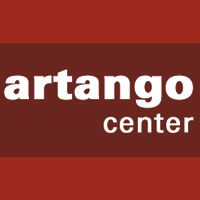 Every third Saturday of the month the ARTango Center brings you live music for your dancing enjoyment. This growing venue has a great floor and a social lounge atmosphere. 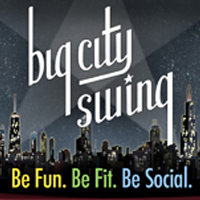 Big City Swing is Chicago's most popular spot for lindy hop and blues classes. 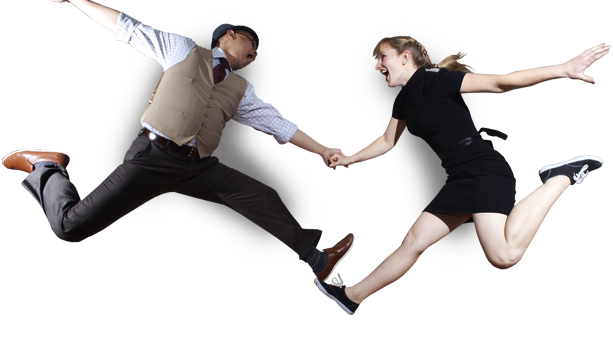 Every month they throw their First Friday Swing dance and offer a free beginner class. 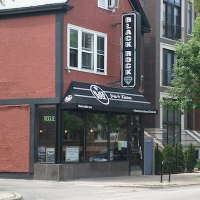 Black Rock is a small venue with a small crowd but it's always a good time, welcoming, and has some of the best DJ'd and live music on Tuesdays. And $5 sandwich deals. 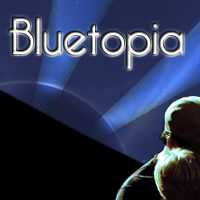 Every last Friday Bluetopia brings you a free beginner class and Chicago's number 1 place for blues dancing brining in dancers from all around the midwest. Chicago's newest all-ages & b.y.o.b. 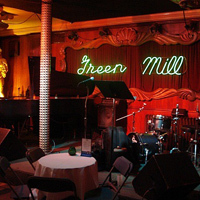 swing dancing venue. Every Wednesday join us for the hottest jazz, free lessons, and a spacious dance floor. 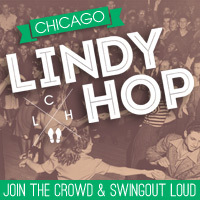 This all ages blues & lindy hop dance on second Fridays is great for newer and intermediate dancers. 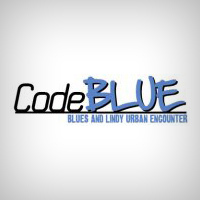 Dances start with an intro or special topics class focused on blues or lindy. 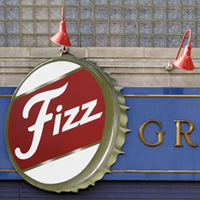 Fizz is the popular stop for beginner and experienced dancers to drink, dance, and socialize every Monday. Music at this 21+ bar is provided by a variety of local DJs. This 21+ bar from 1907 was one of Al Capone's hangouts. The dance floor may be tiny but it is a place you must visit or the atmosphere. A big band plays every Thursday. 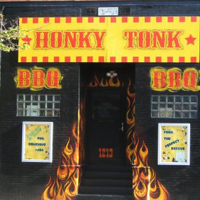 Honky Tonk has delicious food and free live jazz music every Sunday. There is no official dance space but dancing is encouraged. Bring your own dance partner.